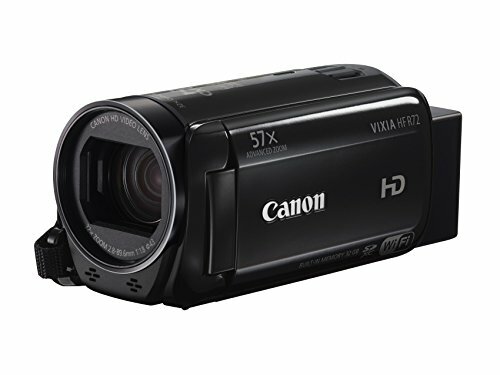 Buying an excellent camcorder doesn’t have to break the budget. 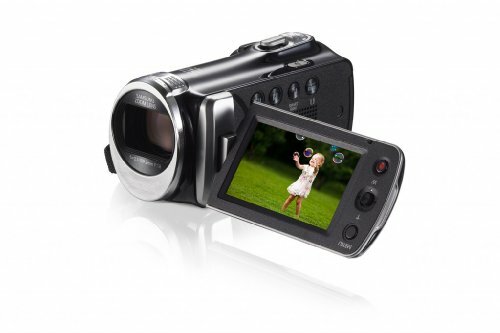 You can find excellent camcorders under $300.00. 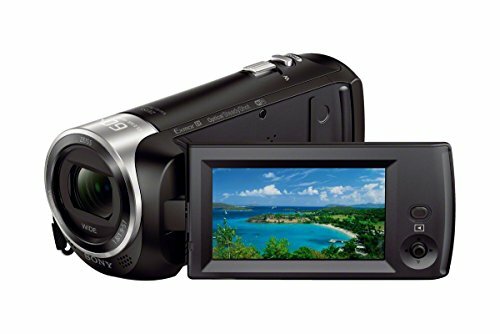 This report will help you find the type of camcorder that will give you high performance without breaking your bank. 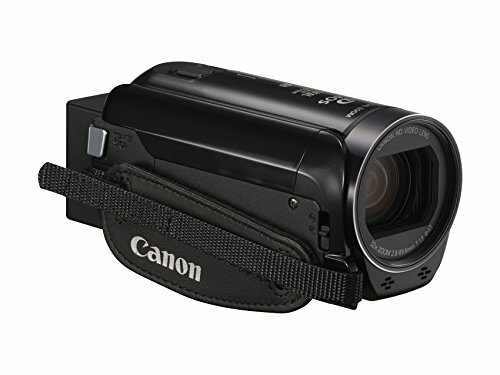 Whether you are looking for a camcorder that will work well in low light or an action camcorder, I have the researched for the best one for you to check out. 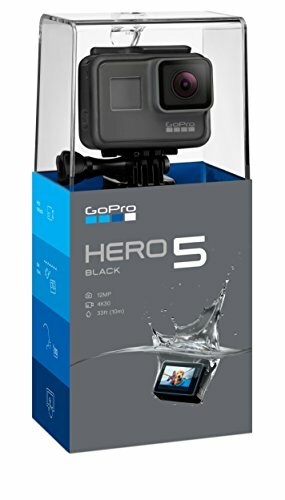 Maybe you want to live stream or use it for Vlogging. I have have done the work for you. I do both live streaming and Vlogging. 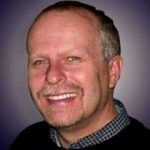 I have looked into things like resolution, storage, zoom, and outputs. 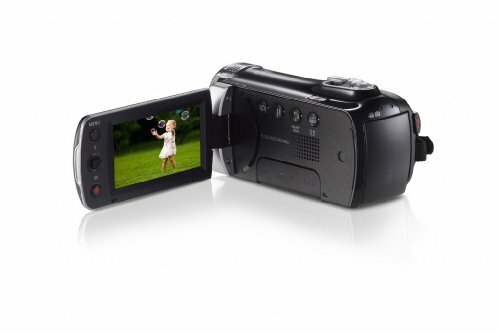 These are the things that are important when choosing a quality camcorder on a budget. 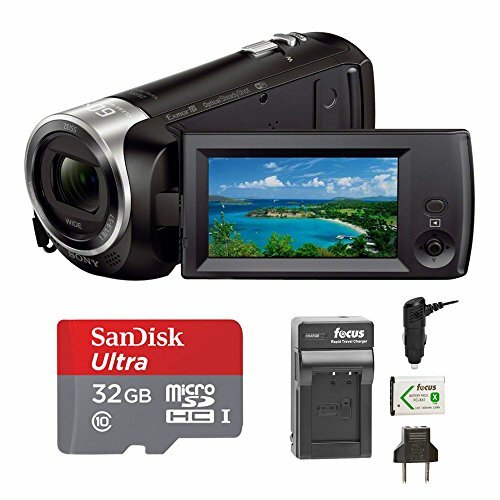 Please make sure you check out my final recommendation for the best quality camcorder for under $300.00. As of the time of the writing of this article, all these cameras were priced at 300 dollars. However prices change over time. All of the prices shown are pulled from Amazon’s API and reflect the current price today. 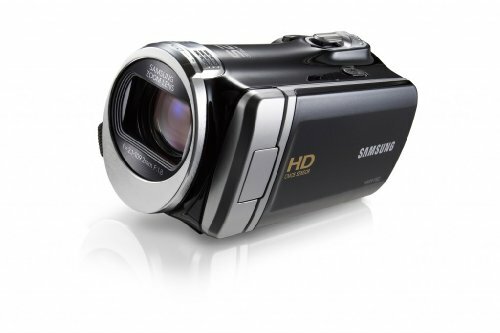 There are two things to consider when looking for a low light camcorder. The size of the lens aperture and the size of the sensor. 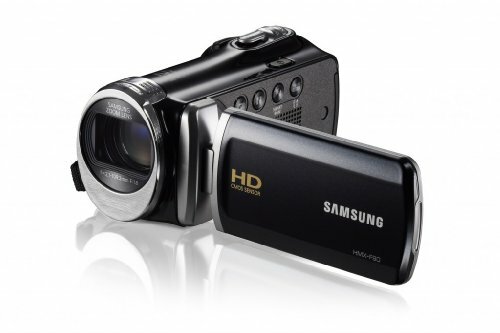 That is why I chose the Samsung F90 for the best low light camcorder. 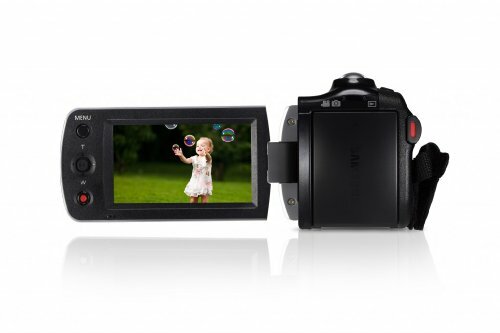 While the other camcorders had a similar sensor size, the F90 has a better lens aperture of 1:8. 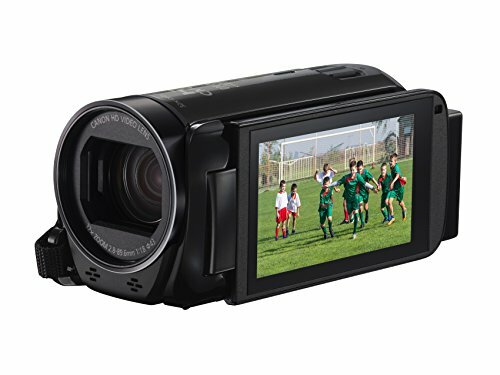 52x Zoom can be used for sporting events or wildlife videos. 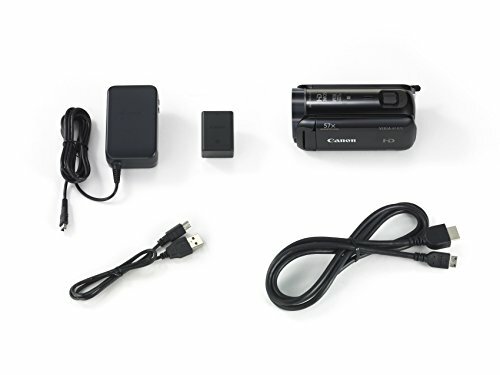 USB connection makes it easy to connect to your computer to upload videos to YouTube or edit with Windows Movie Maker. The wide F1.8 aperture lens makes it able to record in low light situations. HDMI output allows you to view your video on your HDMI TV and Live Stream. 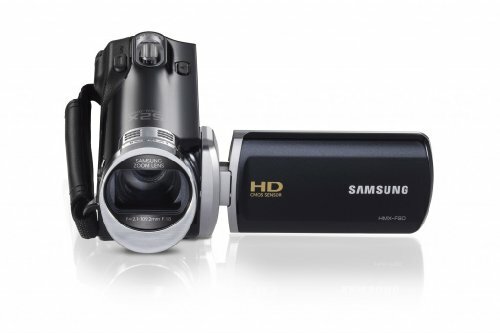 This camcorder has been discontinued by Samsung however they are still available on the market as new. Both Vlogging and live streaming have similar needs. Both need the ability to effortlessly send your video to your computer so you can then edit the video with a video production program even if it is a simple one like Windows Movie Maker. The difference is that most Vloggers do not need to capture the video feed live where a live streamer does. 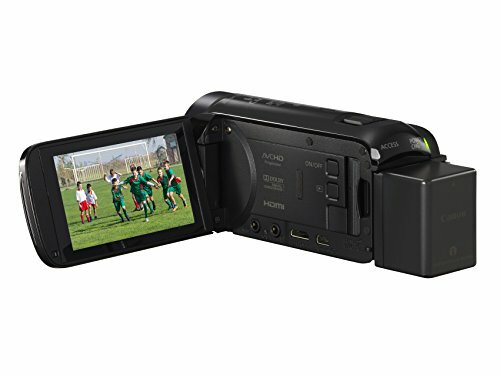 These camcorders will do both, so they make excellent choices for either need. 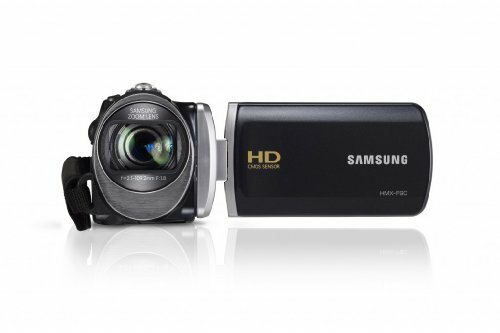 Full HD with shake control for steady recording. Both high-quality AVCHD and MP4 video formats. High quality 2.8mm ZEISS lens for more precise video quality. Wi-Fi enabled to connect your mobile devices for live streaming or connect directly to Ustream.com. Face detection for precise shots and microphone audio capture. HDMI Output to connect to a computer for live streaming with use of an HDMI Converter. USB Output to download videos to your computer for later editing or uploading to YouTube. Only 8gb internal memory limits recording to about an hour without using an SD micro card. 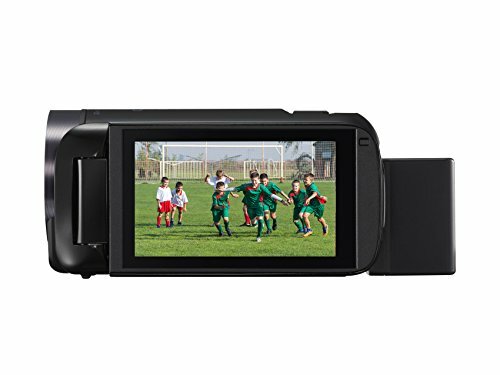 You can capture great sports shots and wildlife images with its 57x high-quality zoom lens. Records both in AVCHD and MP4. 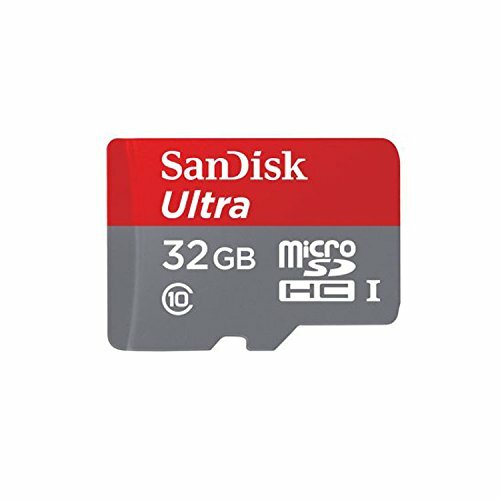 32GB internal flash drive lets you record up to 12 hours of video! 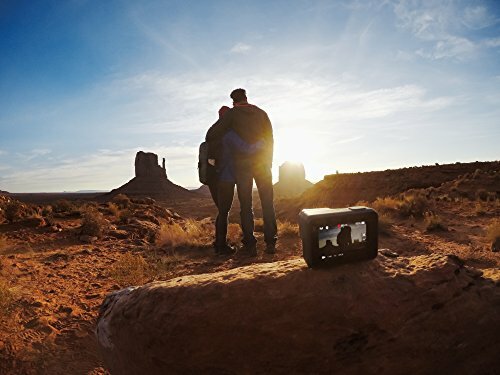 It is Wi-Fi enabled which allows you to connect with compatible home networks, wireless hotspots and iOS mobile devices using the free Canon Movie Uploader app. You need Windows 8 or above to download videos. Action camcorders are a breed unto themselves. 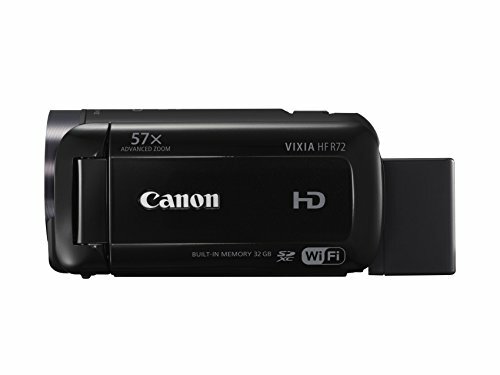 They need to be rugged, extremely portable and have wider lens angles than the standard camcorder. Gone are the days of duct taping a handy cam to your helmet. 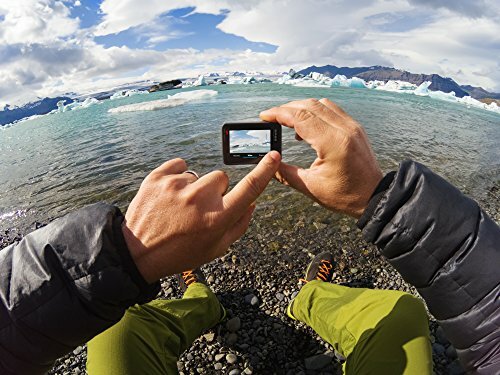 These two affordable action cams will give you all the live action of your outdoor adventures that you could want. 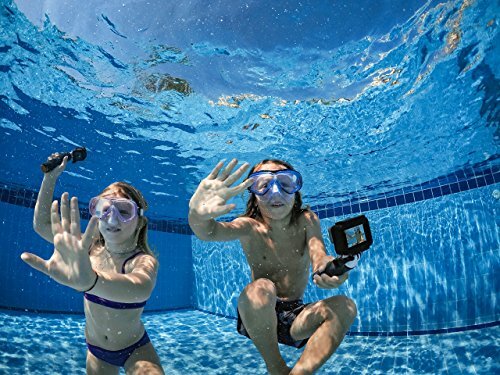 Advanced MOS sensor with 16 million image pixels gives you more speed, quality and clarity than a traditional CCD or CMOS sensor with multiple Viewing Modes: Ring, Dome, Front Degree/Rear 180 Degree, 360 Degree Panorama, Globe. 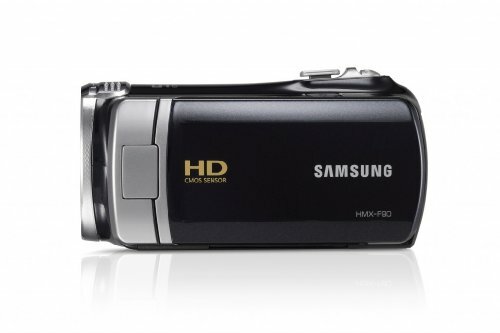 This camcorder is rugged. It is splash proof, shock proof, dust proof and freeze proof. 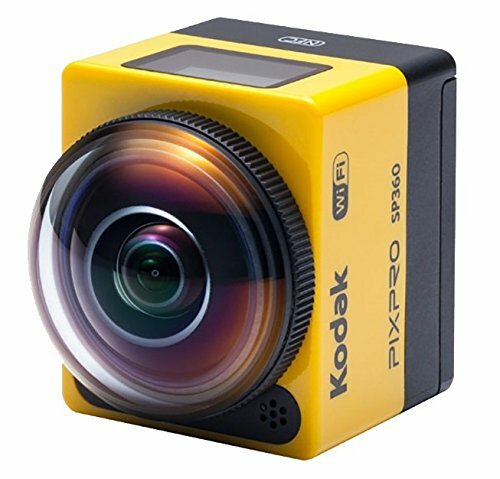 It has a 360-degree lens which will record virtual reality and front and rear panoramic shots. 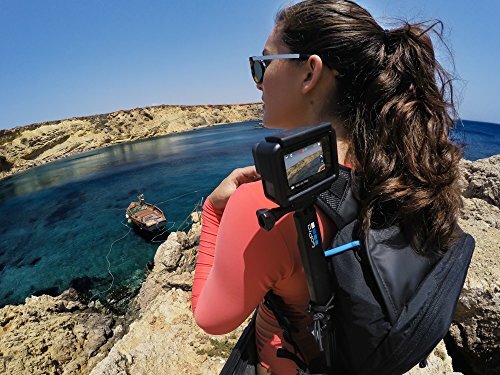 With the right accessories, you can mount this action camcorder almost anywhere. It is Wi-Fi enabled which allows you to connect with your smart devices and computers. Comes with an accessories kit. Requires SD card to record but comes with the card included. 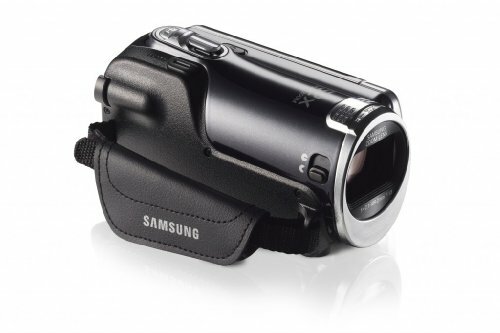 This camcorder is rugged. 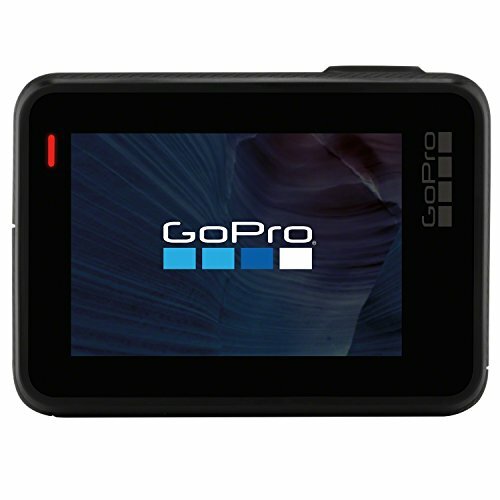 People use it to record skiing, mountain biking, kayaking, etc. 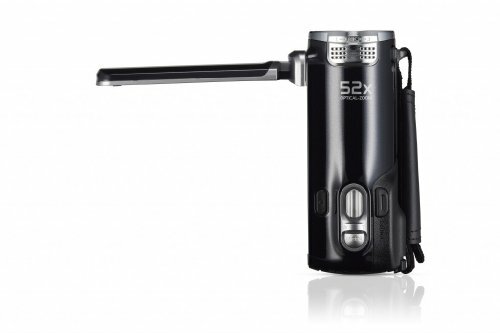 If you want to record your outdoor adventures, you cannot go wrong with this action camcorder. The wide angle lens gives you great panoramic shots. 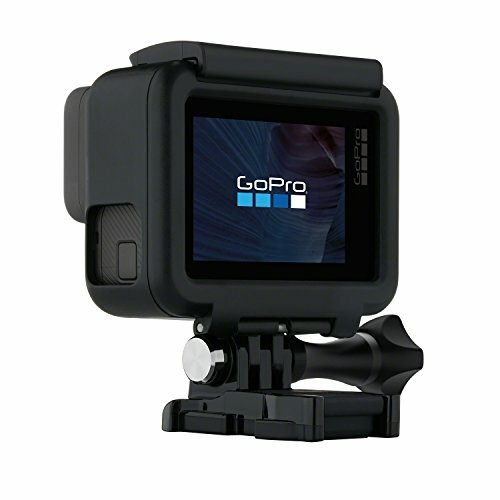 The Go Pro Hero 2 is designed to be mounted just about everywhere, including on your head! 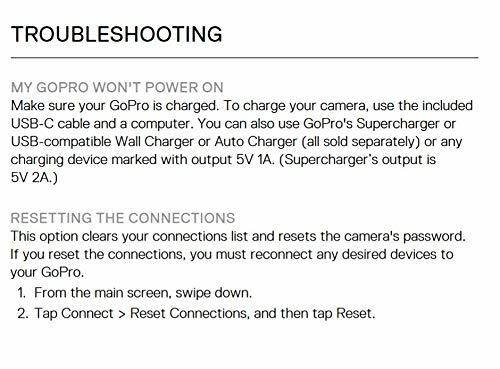 Not all external microphones will work with the Hero 2. Customers have complained about software issues. 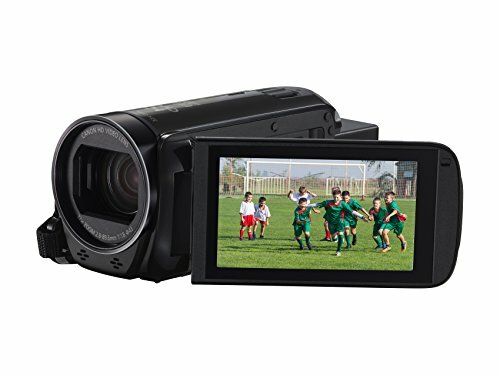 My list of the best camcorders under that $300.00 price point took into consideration the type of use the camcorder was made for and the quality of each device. We all know that you can get better quality at a higher price and you can get a lower price at the expense of quality. I tried to balance things out so that you are presented with the best choices of the lot. I desired to be a helpful resource for you.